Learn the core principles of Feng Shui in Real Estate at NCJAR with Renae Jensen, NJ RE Certified CE Instructor. With over 20 years of teaching Feng Shui, Renae will teach you the fundamentals of Feng Shui and how to increase the marketability of a home and property. Feng Shui is over 3,000 years old and has many layers of information and wisdom! 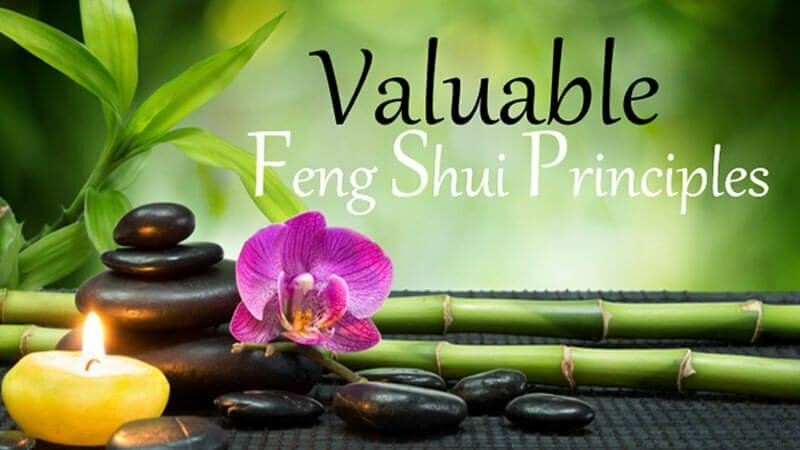 This course is designed to simplify and introduce Feng Shui in a way that a real estate professional can understand, utilize and communicate Feng Shui confidently in their business.